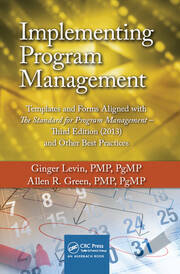 This book gives managers an integrative approach to project, program, and change management. 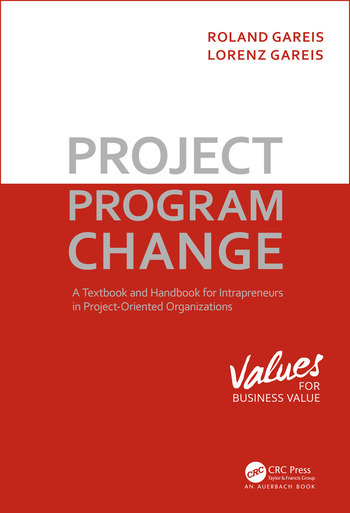 It describes the differences between change in projects versus programs with case studies in both areas and the different life cycles. While the project and change comprise much of the book, it is up to date with its emphasis on agile, scrum, and benefits. The book also describes methods to both initiate and manage a change and what must be done for success and business value. Dr. Roland Gareis is a leading expert on change management and is the managing director of Roland Gareis Consulting, which is based in Vienna. He was previously the academic director of the MBA program in project management at the Vienna University of Economics and Business Administration. A former Fulbright Scholar, he also been a gust lecturer at Georgia State University, the Georgia Institute of Technology, the University of Quebec at Montreal, and the Eidgenössischen Technischen Hochschule in Zürich. Lorenz Gareis is a trainer and principal consultant at Roland Gareis Consulting located in Vienna. He is an IPMA Certified Program Manager and a former lecturer of program management at the University of Applied Sciences Vienna and also Burgenland, Austria.